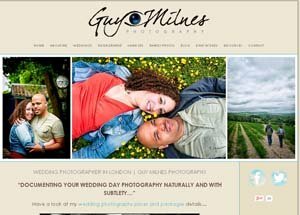 I am a freelance family reportage photographer based in the London area and specialising in edgy natural photography with a photo-journalistic approach. I prefer to work with natural light rather than in the artificial confines of a studio. Specialising in family and children, I enjoy photographing family get togethers and events - capturing those fleeting moments and special memories.